You have come to the right spot. 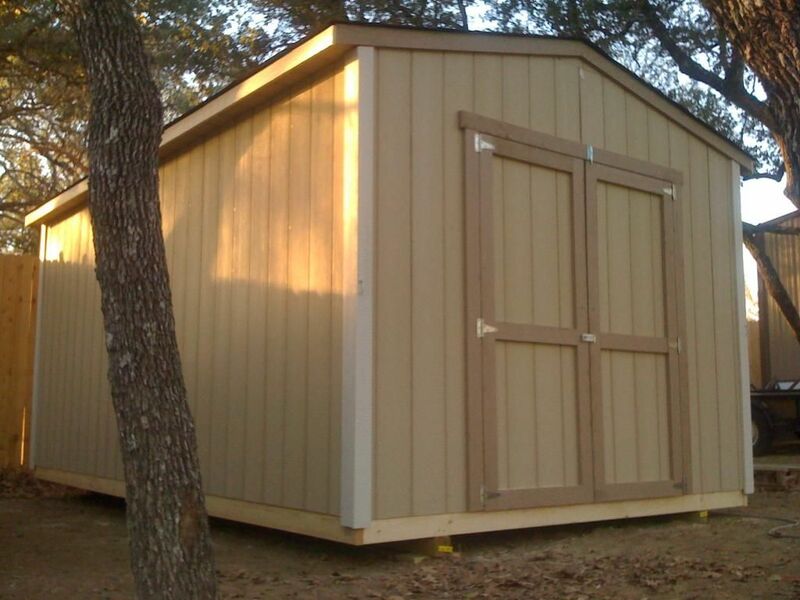 We build portable buildings in Brownwood, Texas and the surrounding area, as well as most of Central Texas. Our Buildings are built from scratch on site using the same materials you would find in your house. The floor joist and floor skids as well as anything we use for leveling is pressure treated to prevent decay. We offer many sizes and styles to choose from and customization of your building is an option. You can watch a video of the construction of a building by clicking here. This entry was posted in Gable Building and tagged Abilene, Austin, Brownwood, build with jerry, Central Texas., Portable Barn, Portable barns, Portable building, Portable buildings, Portable Shed, Portable sheds, Storage Barn, Storage Barns, Storage building, Storage buildings, Storage shed, Storage sheds. Bookmark the permalink. I use GVO, they are a company out of San Antonio, Texas which offer a lot for your money.